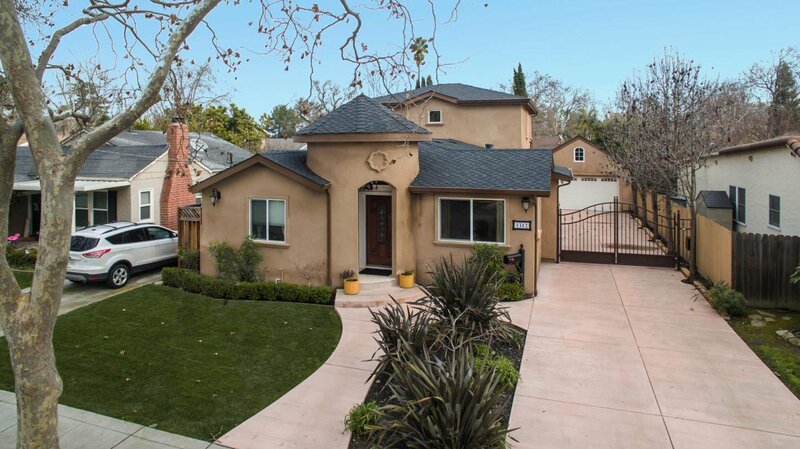 Home was completely remodeled/expanded in 2014. 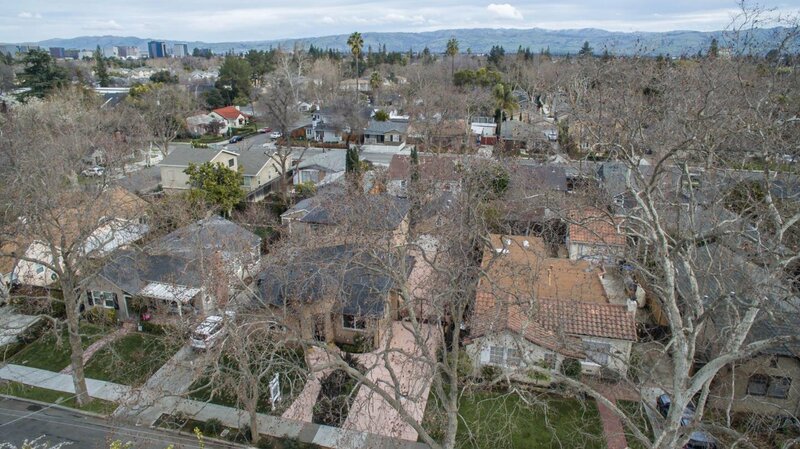 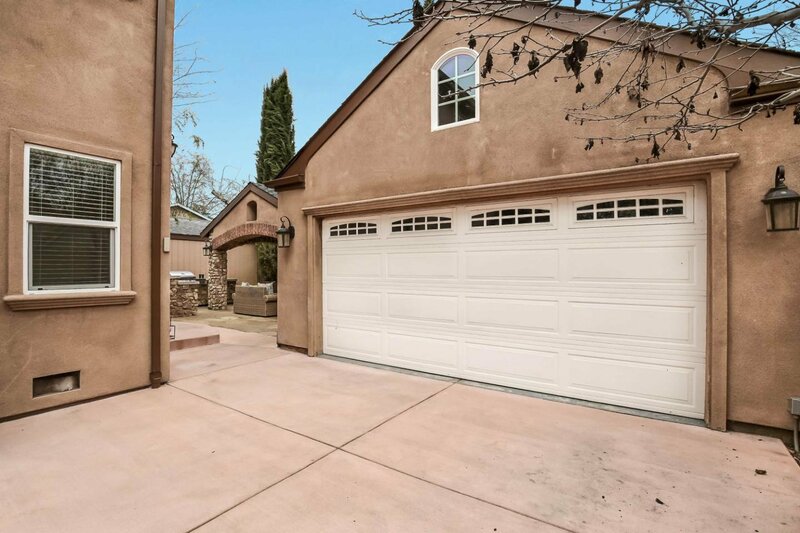 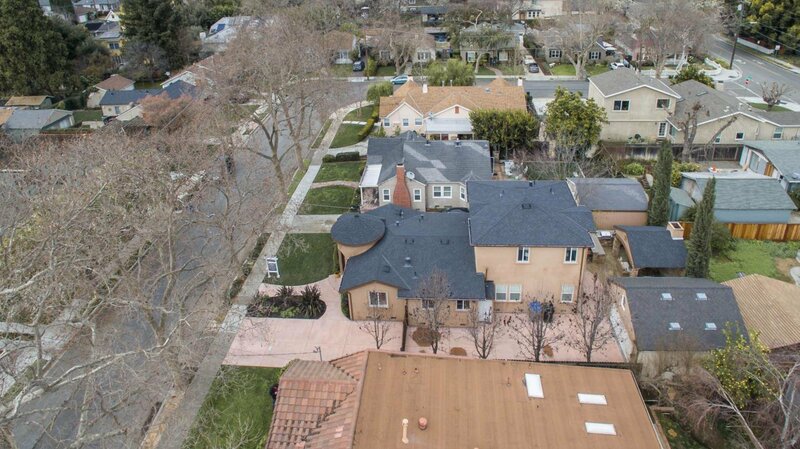 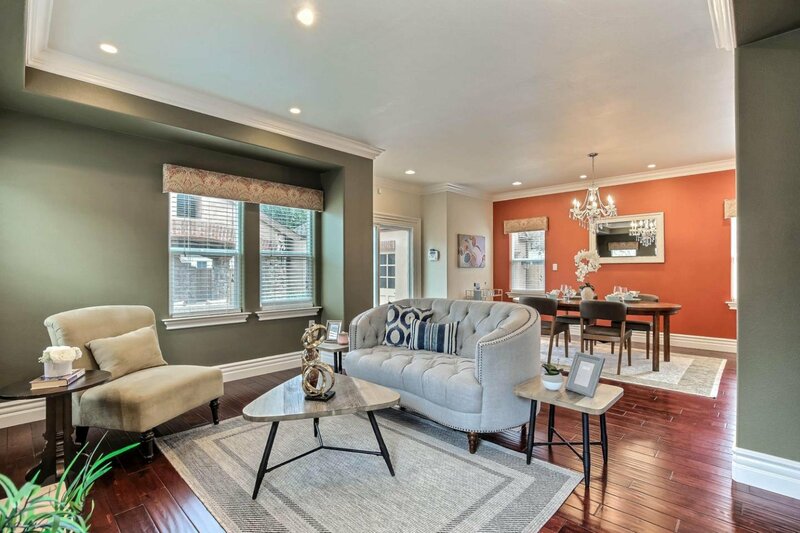 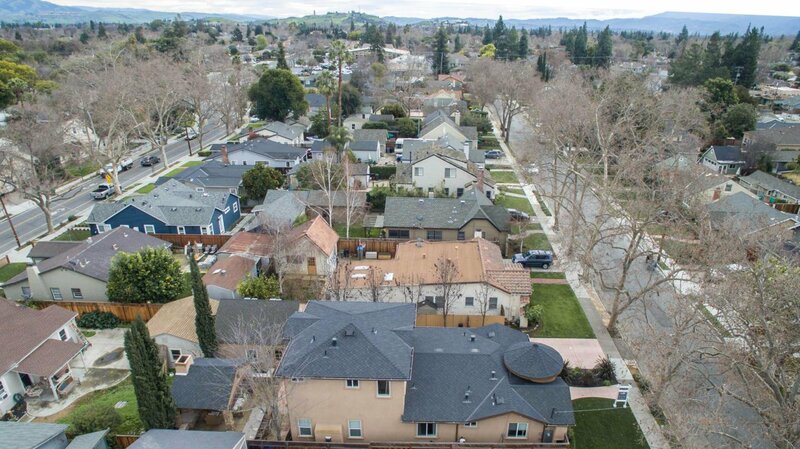 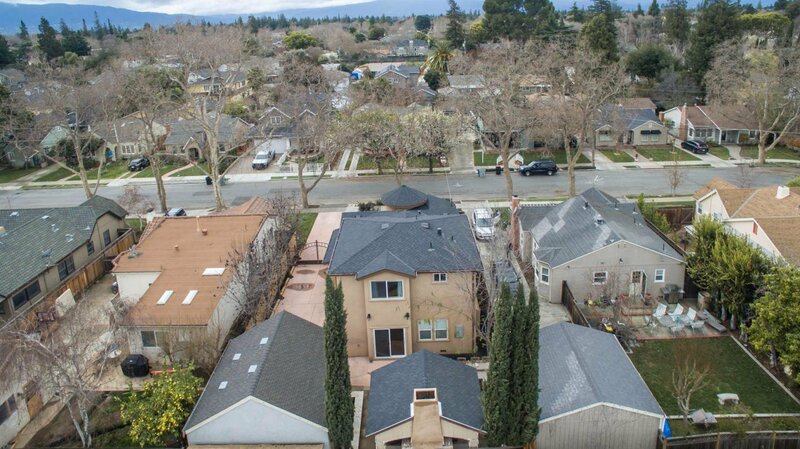 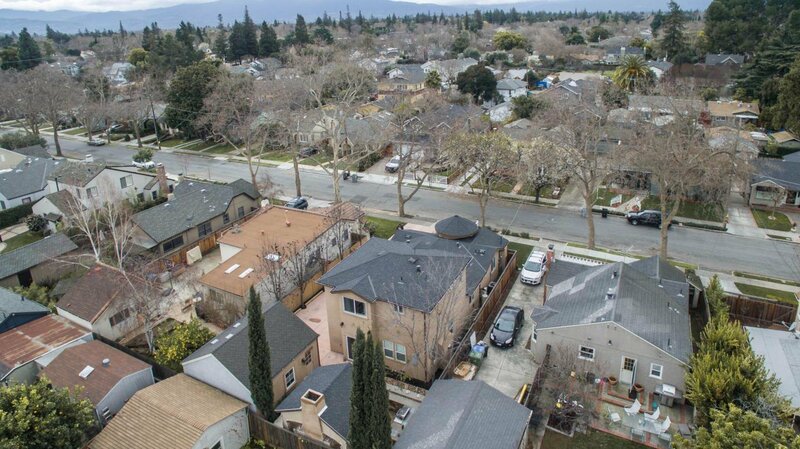 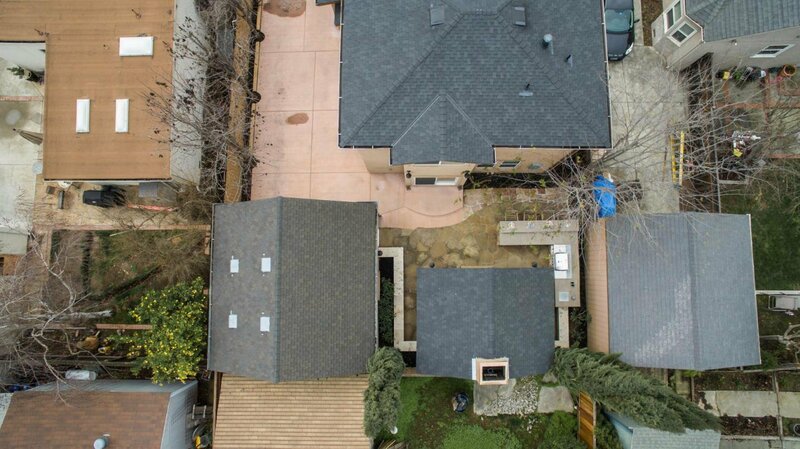 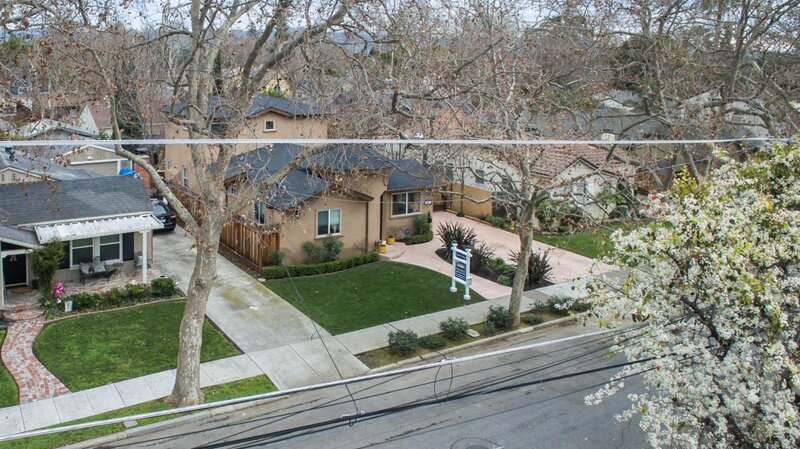 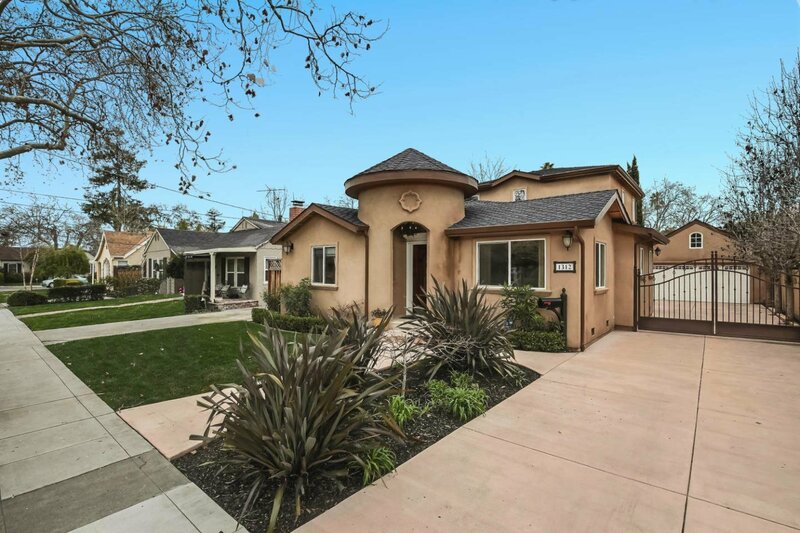 It has all the charm and appeal of a nostalgic Willow Glen but with the modern features of a new home. 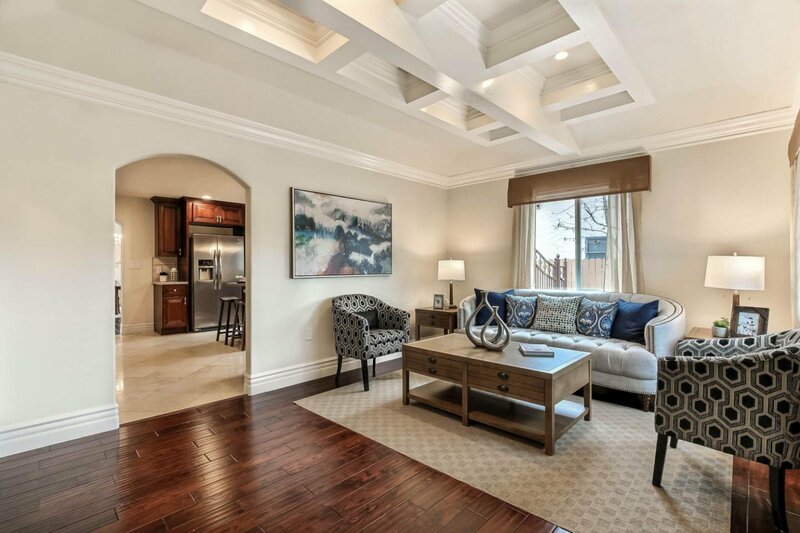 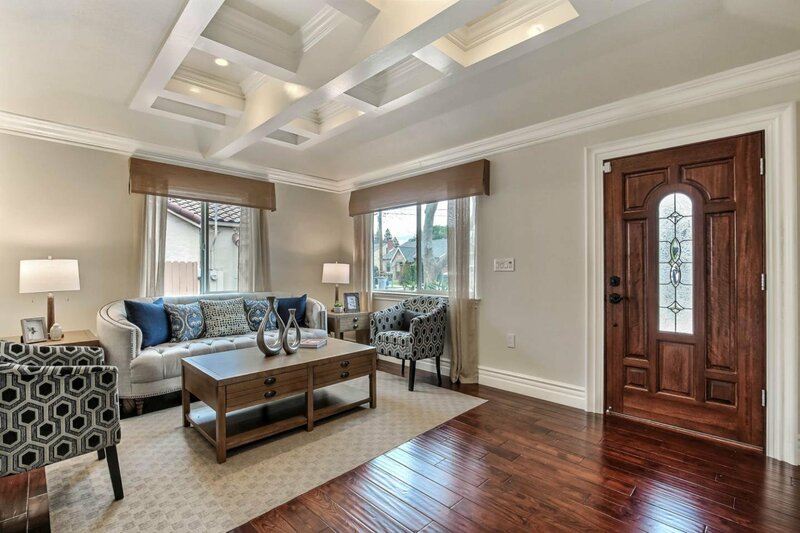 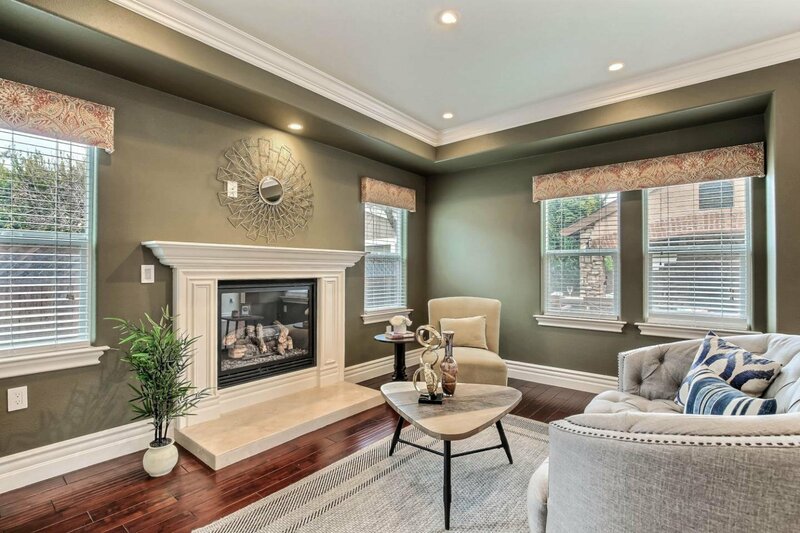 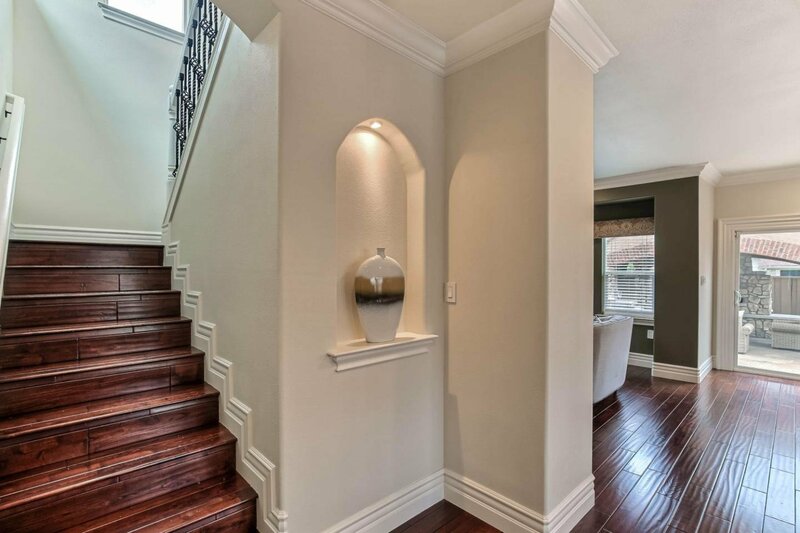 The entry leads you into a beautiful living room with coffered ceilings. 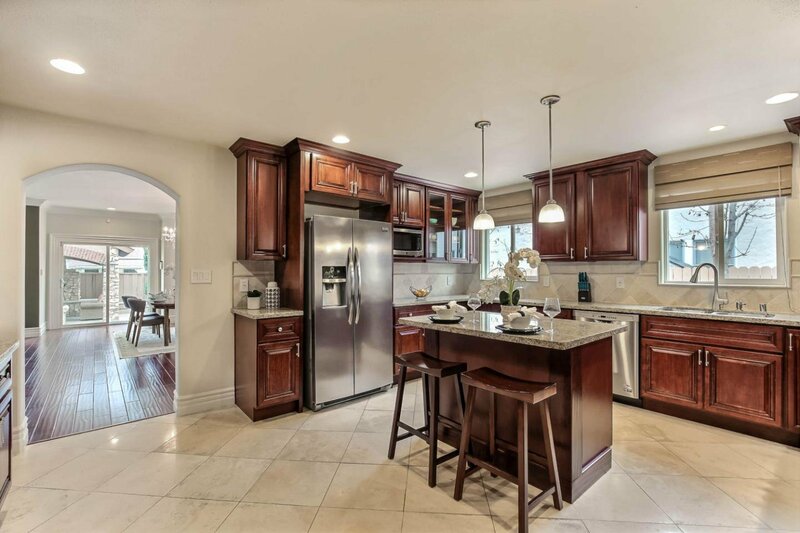 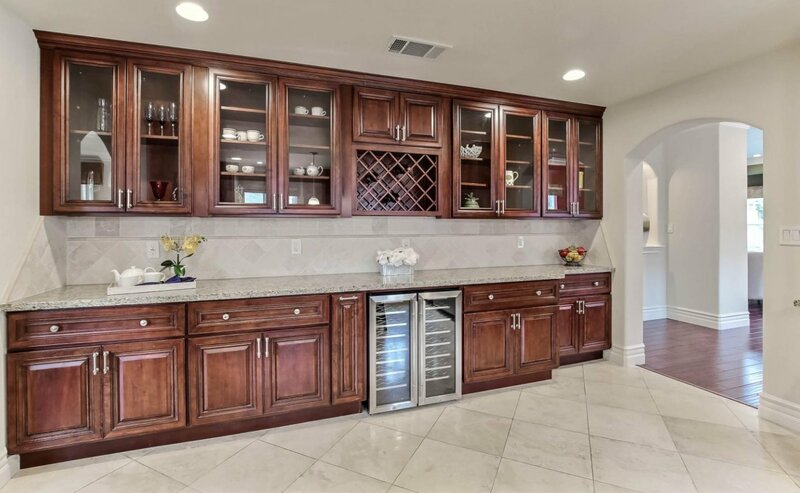 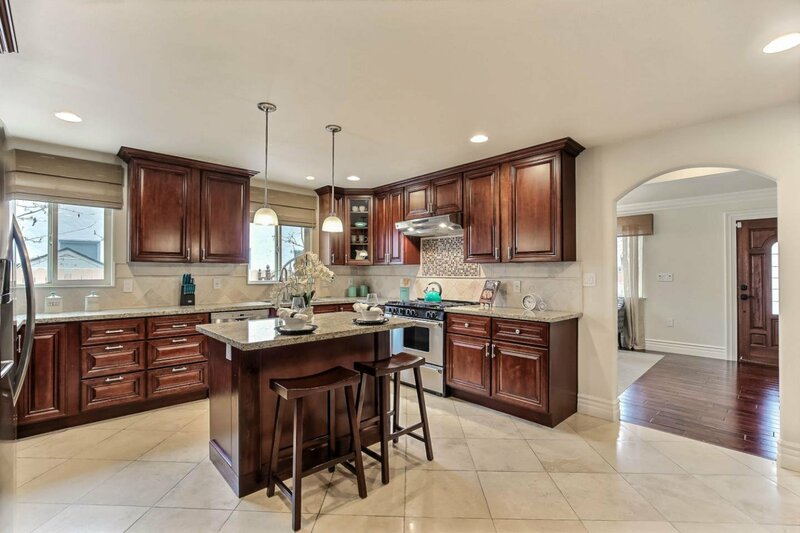 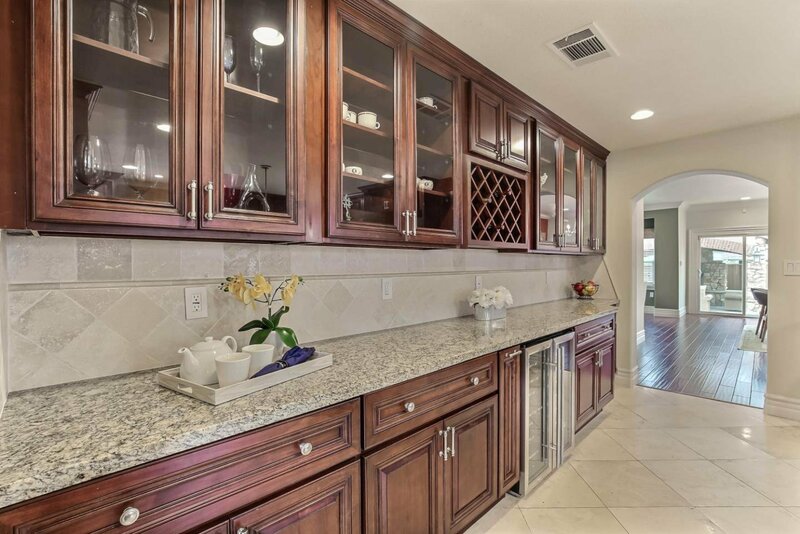 The large entertainers kitchen boasts numerous cabinets, extensive granite counter space, and plenty of wine storage. 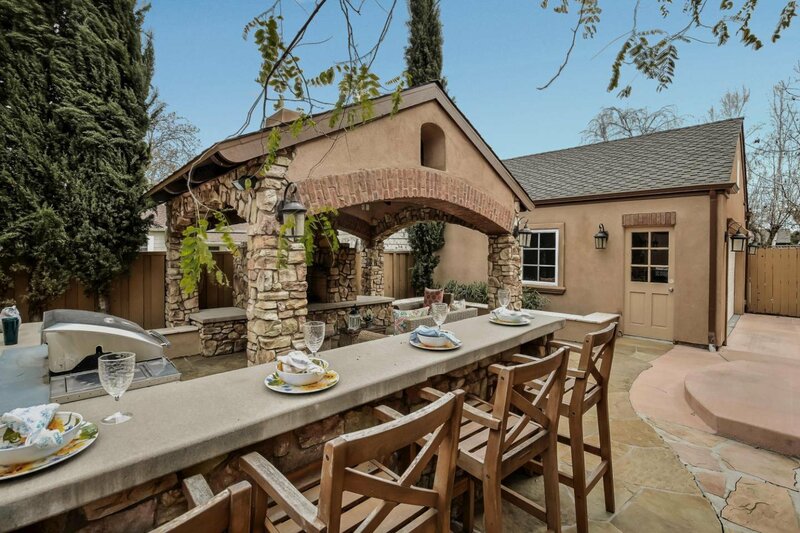 There is an island with seating & beautiful travertine tile work. 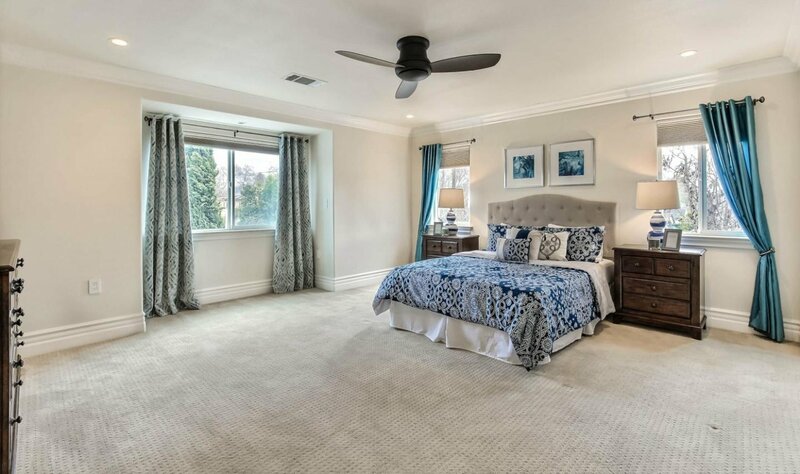 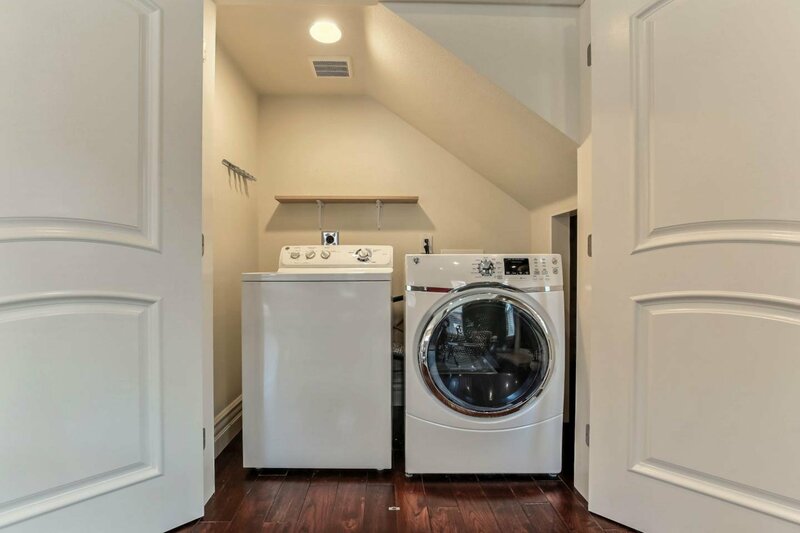 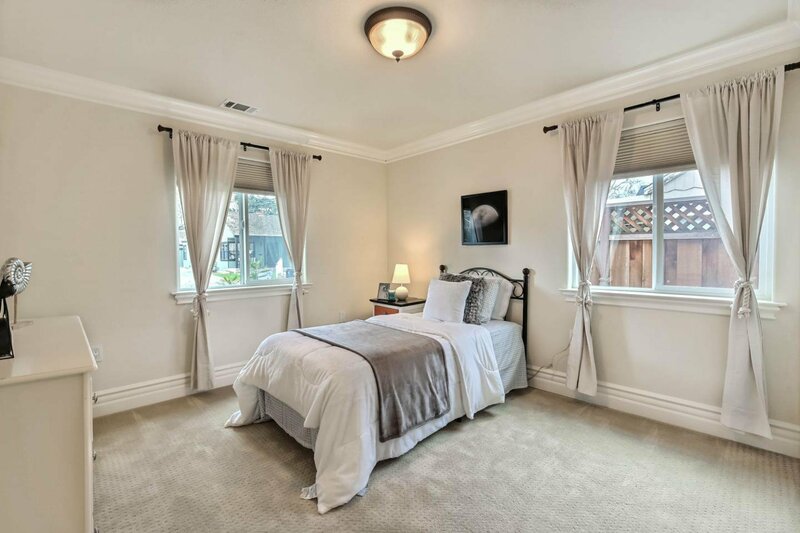 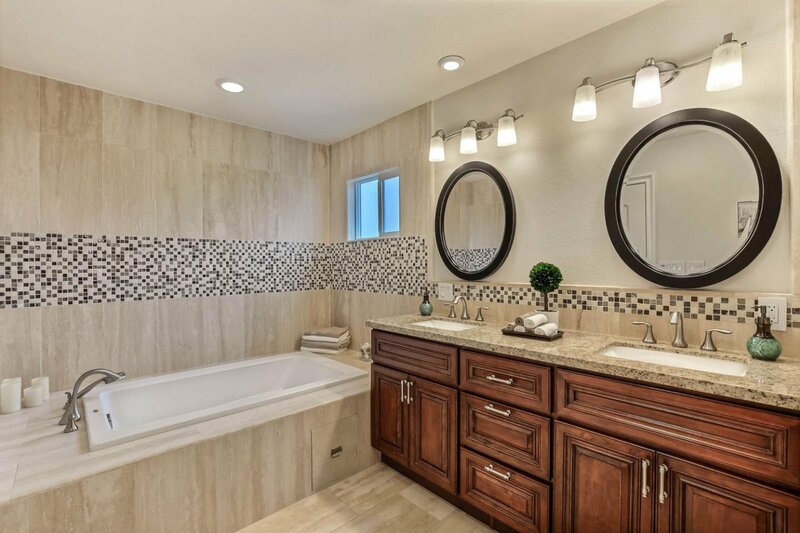 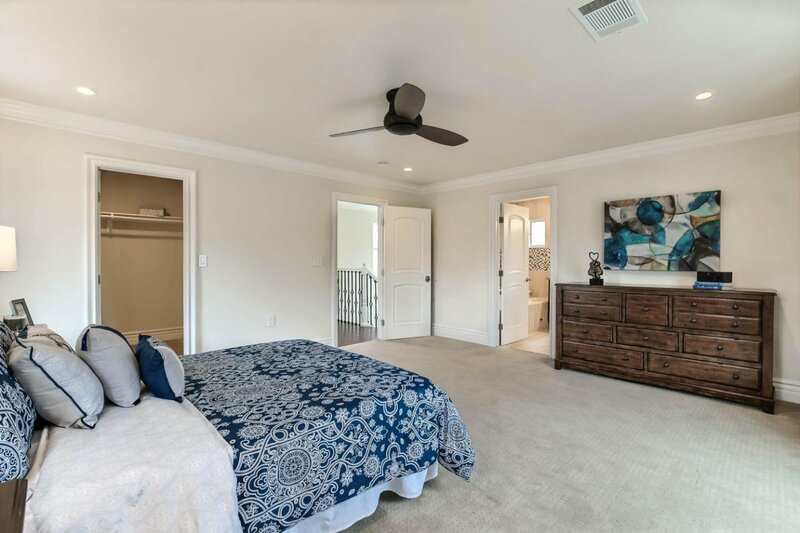 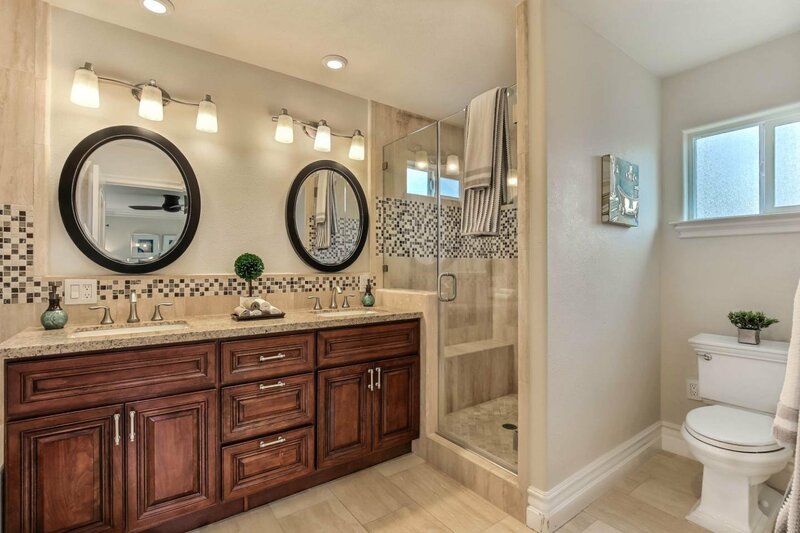 The large master suite has views of the neighborhood, a spacious walk-in closet, a "spa like" master bathroom with a separate sunken jetted tub, a large double vanity, and an oversized shower - all of which is trimmed in elegant tile and granite. 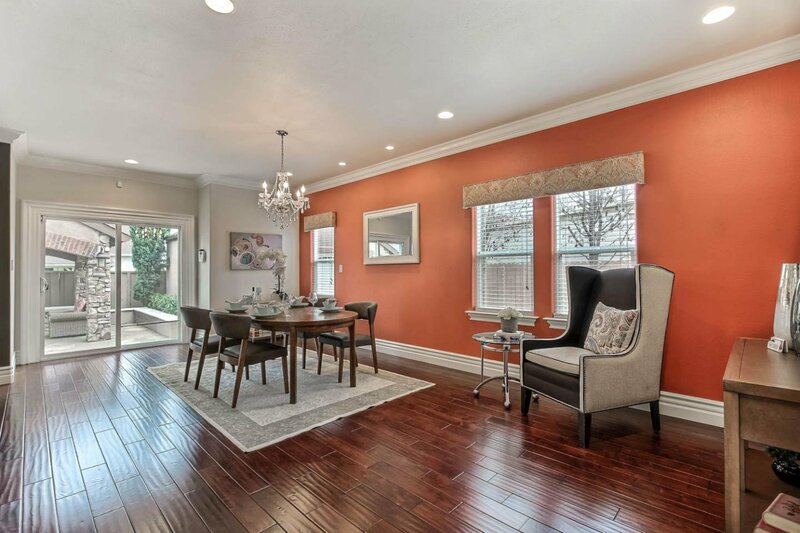 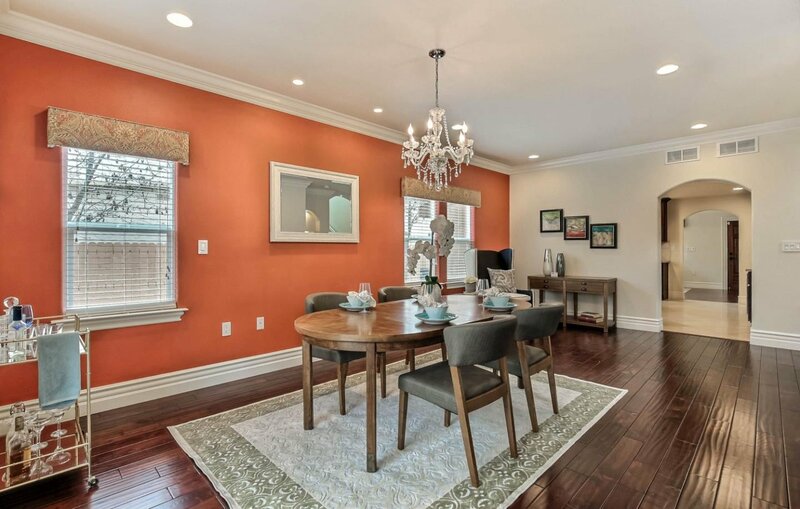 Huge dining room that is open to the family room. 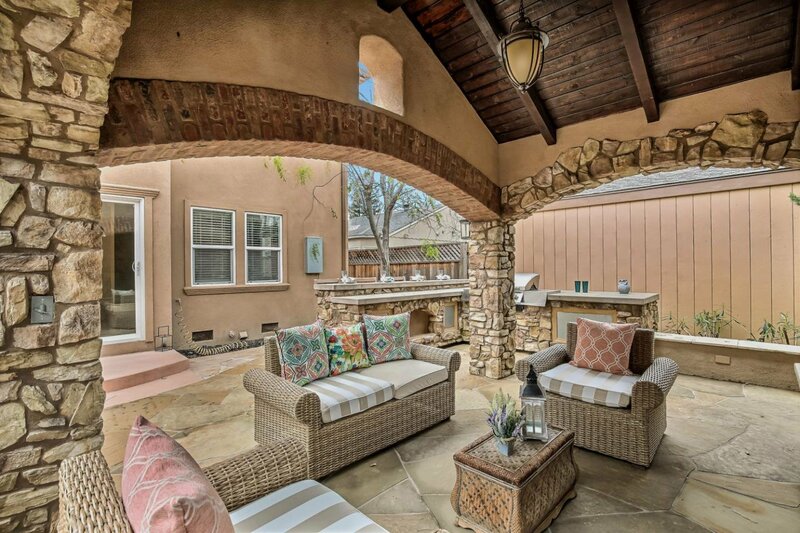 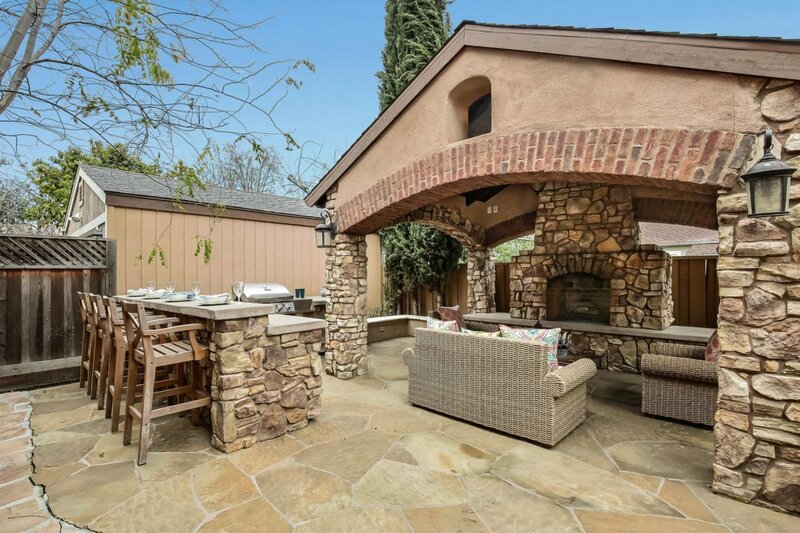 The backyard is private with a stone-faced covered patio, a wood burning fireplace, and a large BBQ area with seating and storage. 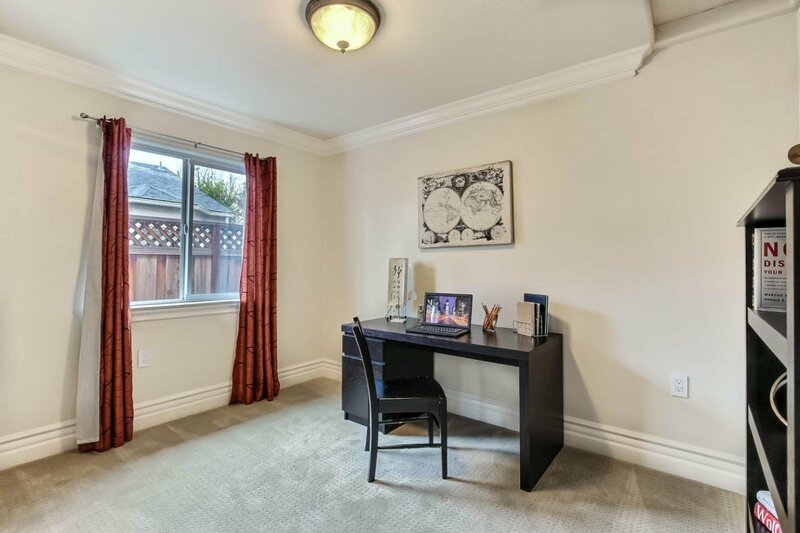 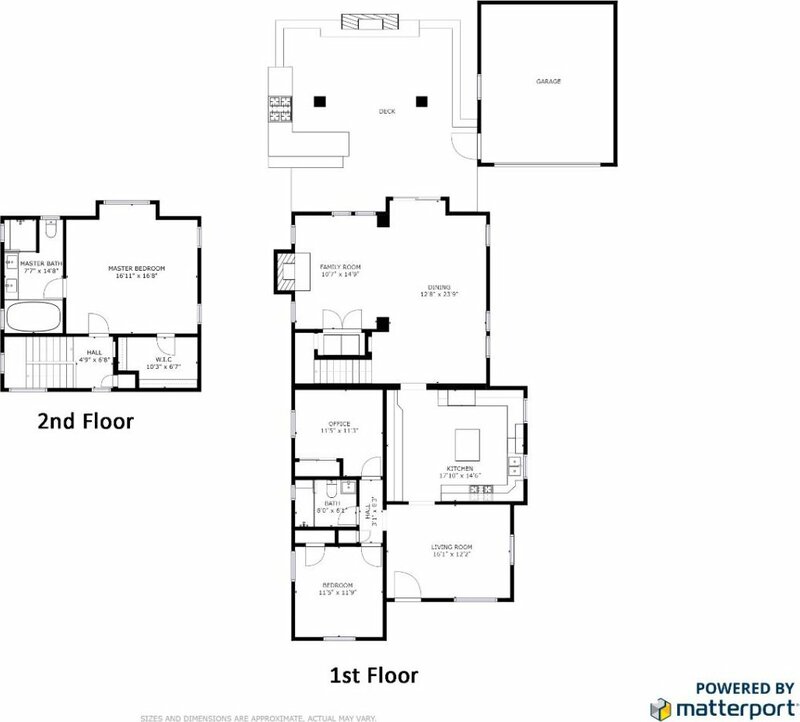 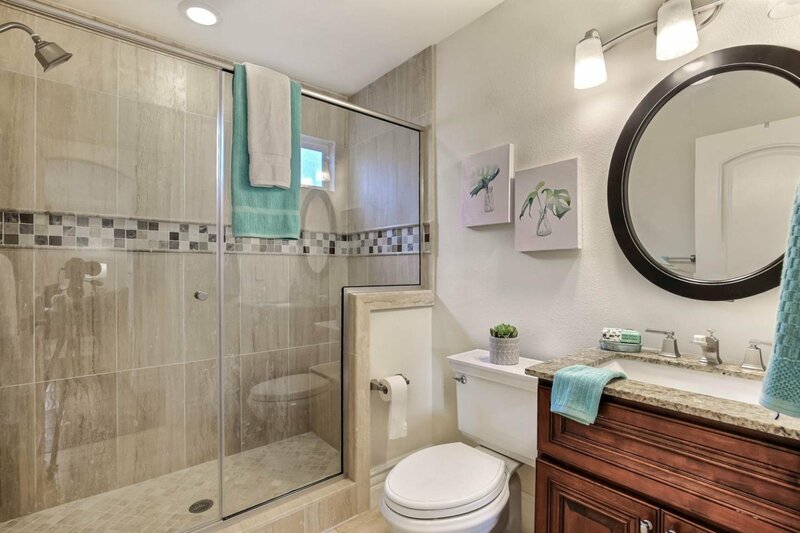 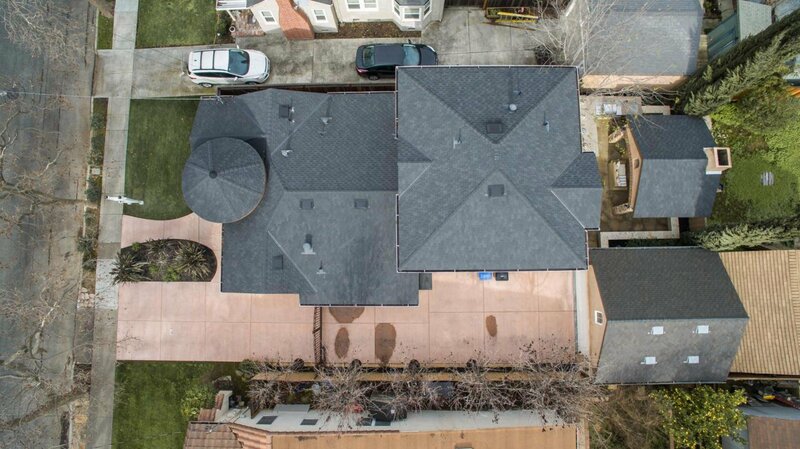 This home has all the amenities, charm, and beauty you would find in a new home but is nestled within a neighborhood most new homes dont offer.